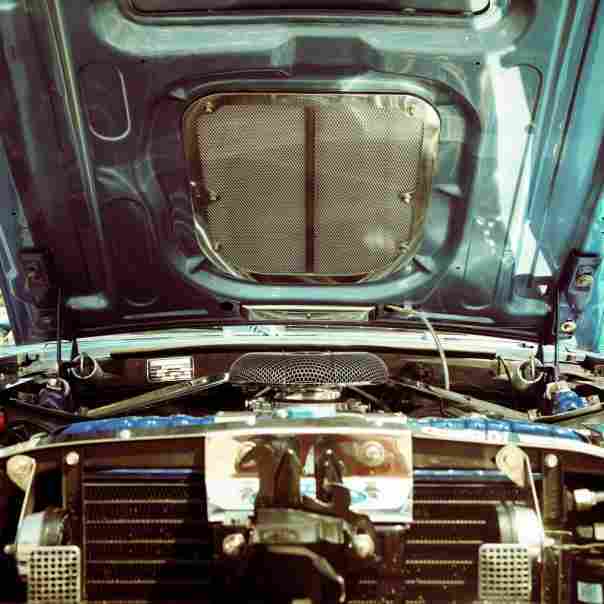 A radiator flush offers quite a few benefits to the cooling system in a vehicle. This procedure is reasonably inexpensive, and it should be done on a yearly basis, unless the owner’s manual for your vehicle specifies otherwise. Prices for this procedure tend to fall between $35 and $100 depending on where you go. What you really need to know is that there is a great difference between draining the radiator and flushing it. It is always best to make sure that you are getting what you paid for. 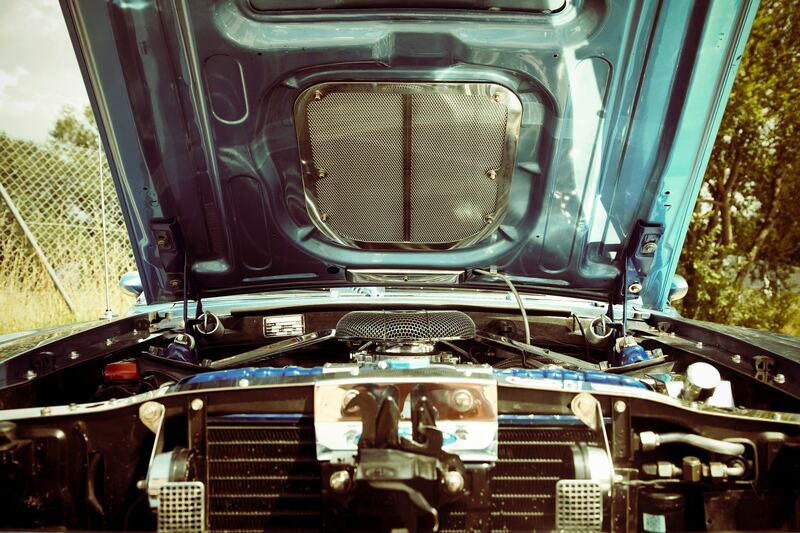 Draining your radiator removes nearly 50% of the antifreeze in your cooling system. It leaves most of the contaminants that build up in the system and means that when you put new antifreeze in, it will be mixing with the old antifreeze. 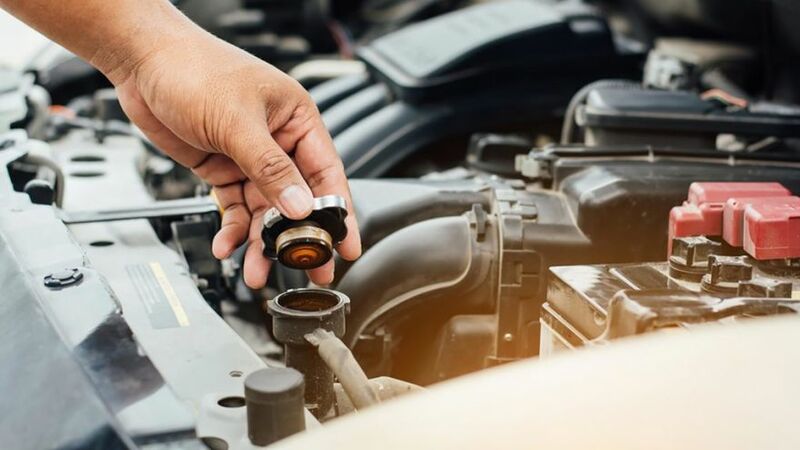 Flushing a radiator pushes nearly 5 gallons of coolant (antifreeze) through the cooling system, and this serves to flush all of the old coolant out as well as any contaminants that might have built up. With a flush, you are guaranteed to have all new antifreeze, with a drain, you still have about half of the old antifreeze. The removal of scale deposit and rust. With the passing of time, scale deposit and rust can build up inside a radiator. Flushing it will aide in removing these types of deposits because they are pushed out along with all of the old antifreeze. This is critical because if these buildups are allowed to continue they can lead to overheating and can even cause damage to your radiator. The removal of contaminants. 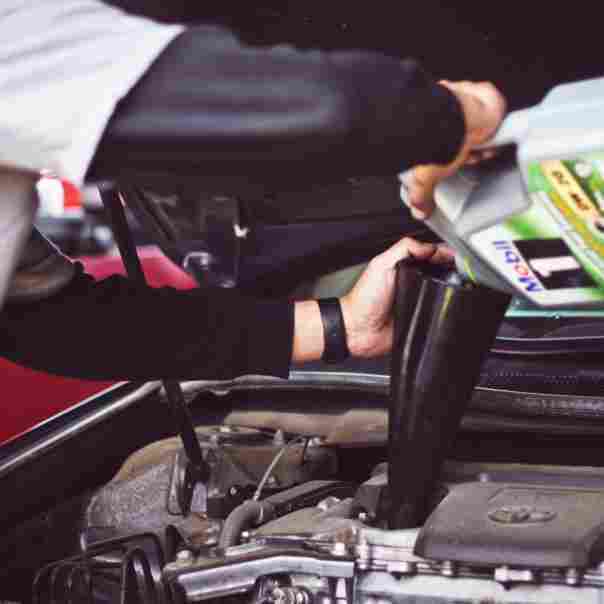 Flushing the radiator totally drains the system of all of the used antifreeze. This means that any sort of contaminants that might have gotten into the system will also be flushed out. The additives that are in antifreeze can lose their vital properties for anti-corrosion through the passage of time and this can lead to particles building up in the fluid. Flushing the radiator removes these particles. Protect against foam and rust. New antifreeze has additives that are essential in protecting against buildup and rust. It also helps to prevent any foaming in your system, which leads to more efficient operating. Lubricates the water pump. Additives in the antifreeze work to lubricate the water pump in a vehicle. This can extend the life of that pump. Inspection of the system. Most of the places that do radiator flushes will also perform a total inspection of the cooling system at the same time. They use things like pressure tests in order to see if you have any leaks in the cooling system. This is typically included with the cost of flushing the radiator. If it isn’t, you might want to get the work done somewhere else. You can get a radiator flush at many different places. Most places that change oil will offer them. With a quick search on the internet, you should have quite a few to choose from. 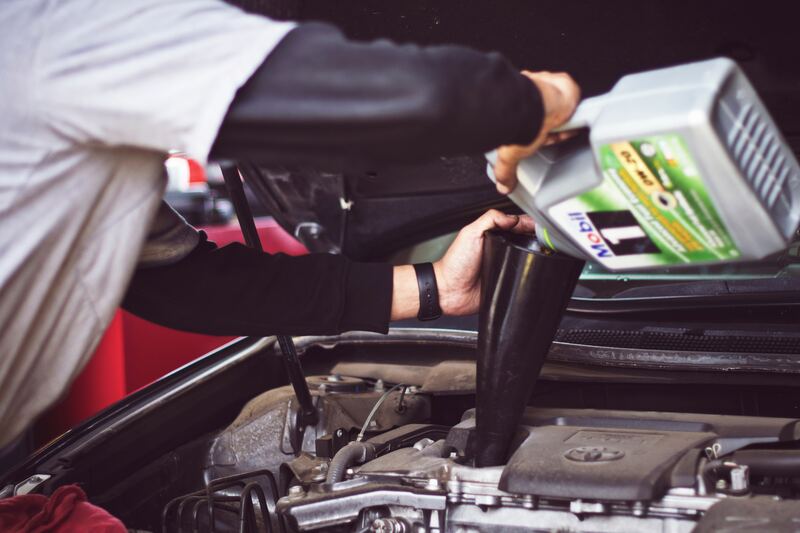 Because this procedure can keep your cooling system running efficiently and for a longer period of time, it is important that you get this preventive maintenance done. If you know how to flush your radiator, you can make sure that there isn’t much buildup or contaminants in the coolant. You can also ensure that the water/coolant ratio is right. 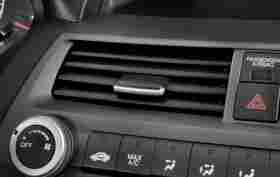 This is essential because if it isn’t, your cooling system can be damaged. If you are going to do this procedure yourself, you need to ensure that no small children or pets are in the area where you will be working. Make sure your work area is clear. Radiator fluid is essentially a poison, so it is critical that the area where you will be working is one in which there are no pets or small children. This fluid can kill them. Drain your old radiator fluid. First, you need to make sure that the radiator is completely cool. Place one of your containers (or receptacles) underneath your car so that it can catch the fluid. Now, you need to find the drainage plug. This plug might be a bolt type plug or a screw type plug. Either way, remove that plug. It might also be a petcock. If it is, open it fully. If you are unable to find this, check your owner’s manual for the location. Clean out the system. Once you have drained all of the liquid, you should reattach the drain plug and make sure that it is tight. If you have a petcock, just tighten the valve back. Take the cap off of the radiator and pour the radiator cleaning fluid in and then top it off with water. Put the radiator cap back on and make sure it is tight. Let the fluid circulate. Start the car and make sure it reaches the normal operating temperature. In other words, make sure the temp gauge reaches its normal position when you are driving the car. Turn the heater on to high and let the car continue running for 10 minutes. Once you have done that, turn the car off and let it cool. Drain the radiator flushing solution. Get another receptacle and place it underneath the car. When you are 100% sure that the radiator has cooled off, remove the drain plug or open the petcock again. Let all of the fluid you put in it back out and then replace the plug or tighten the petcock. Refill the water reservoir and the radiator. Using your funnel, you will add a half and half mix of coolant (antifreeze) and water to your radiator. Then you will add the mix to the water reservoir. Make sure you don’t overdo it on the antifreeze. Clean up the workspace and get rid of the used liquids. Clean up all of your tools and materials and put them away. Do a quick internet search to locate the nearest recycling center where the liquids can be safely disposed of and take them there. Make sure there aren’t any spills. Once you have finished the flush, check on the levels in the radiator in a few days to make sure the levels are correct. This is necessary because air bubbles might get into the system when you do a flush and if this happens, it can lead to problems later on. The radiator in your vehicle is basically a reservoir that holds antifreeze and water in order to assist in keeping the engine cool. Occasionally, this fluid needs to be flushed. The radiator in your vehicle helps keep the engine cool when it is running, but it also assists in keeping the engine from freezing up in the colder months when it isn’t running. The size of your radiator will depend on the type of vehicle you have, and it can be quite small to massive. It should be filled with either antifreeze or a mix of antifreeze and water. With the passing of time, the radiator can get dirty and the fluid can accumulate too many impurities. This can make the antifreeze less efficient when it comes to cooling the engine. This is one of the reasons you need to flush it periodically. There isn’t a set time for the frequency of radiator flushes. This can depend on a few different things. Those factors might include things like your driving habits, and even the type of antifreeze that you use. Making sure that the radiator is flushed periodically can extend the life of both the cooling system and the car itself. 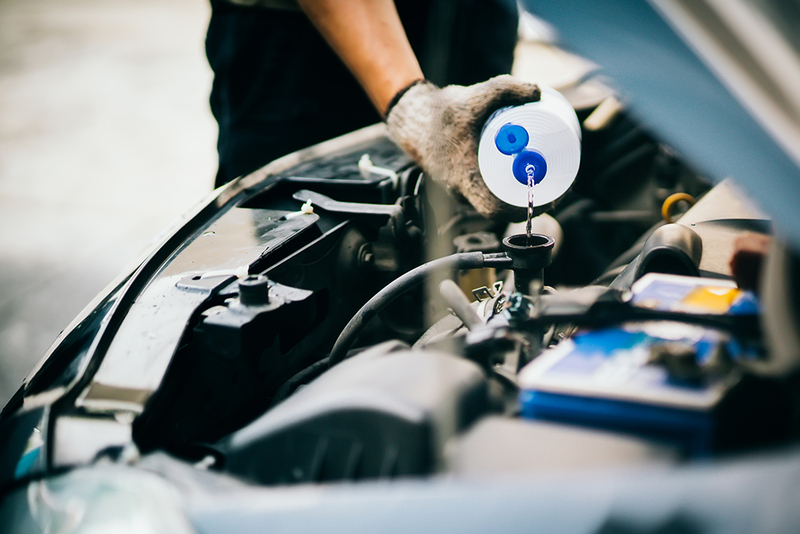 As time passes, the coolant in your car can become more acidic and lose the ability to assist in protecting the engine from temperatures that can be extreme. Most auto parts stores carry pH level litmus tests that can test the acidity level of the coolant. Just put one of the test strips into the radiator and check the color it turns against the chart provided on the box of the tests. If it shows that the fluid in the radiator has become too acidic, you might want to flush the radiator. While there isn’t a set schedule for getting this procedure done, most vehicle manufacturers recommend it at least every other year, and some recommend it on a yearly basis. Making sure that your radiator is flushed ensure that it is clean, and it can prevent the buildup of sediment and dirt. Additionally, new antifreeze can help protect the engine in your vehicle from extreme hot or cold temperatures. My Honest Mechanic – Radiator Flush – Should You Do It?